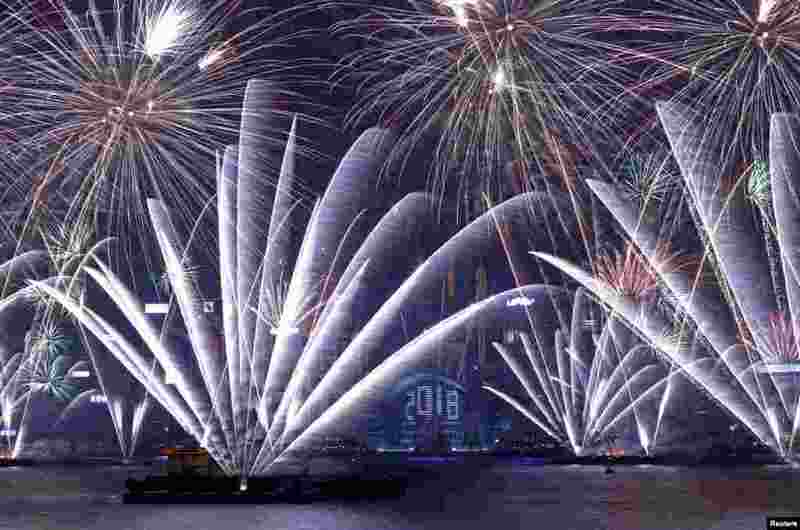 1 Fireworks light the sky over the Harbour Bridge during New Year's Eve celebrations in Sydney, Australia. 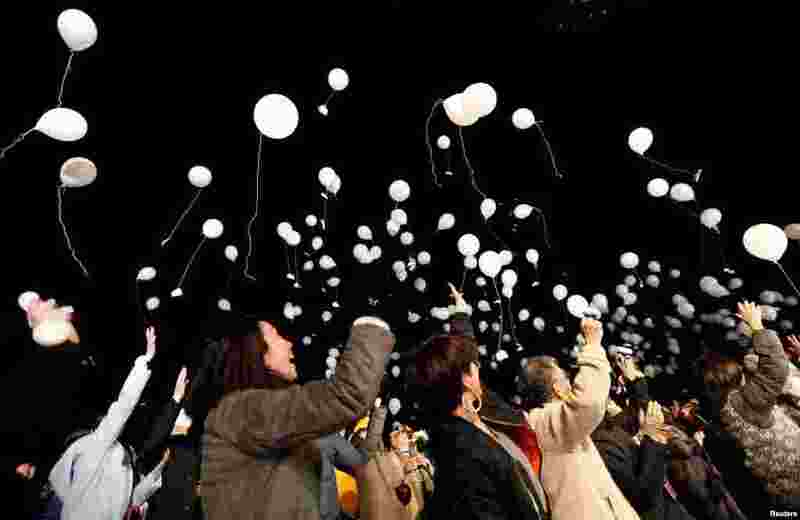 2 People release balloons as they take part in a New Year countdown event in celebrations to ring in 2018 in Tokyo, Japan. 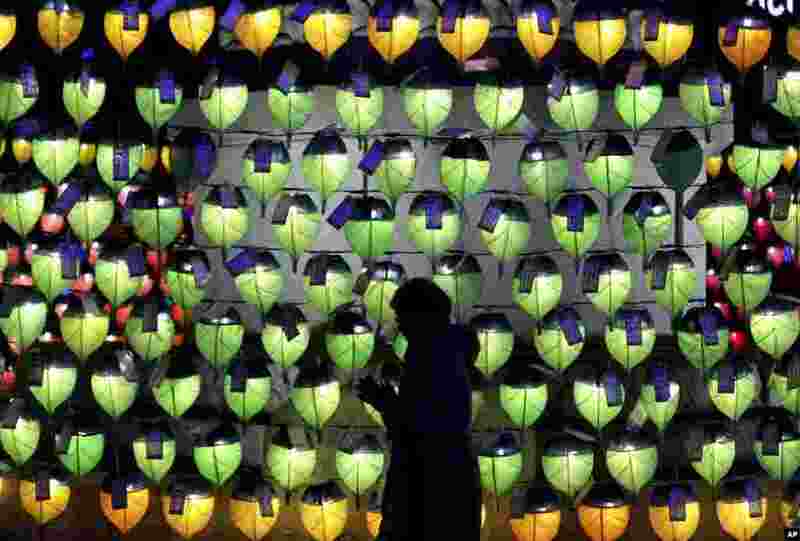 3 A woman prays in front of lanterns to celebrate the New Year at Jogyesa Buddhist temple in Seoul, South Korea. 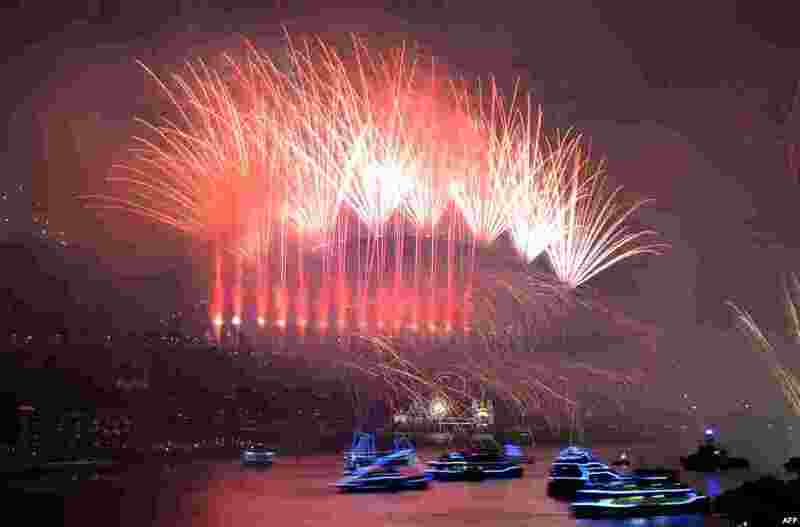 4 Fireworks explode over Victoria Harbour and Hong Kong Convention and Exhibition Centre to celebrate the New Year.